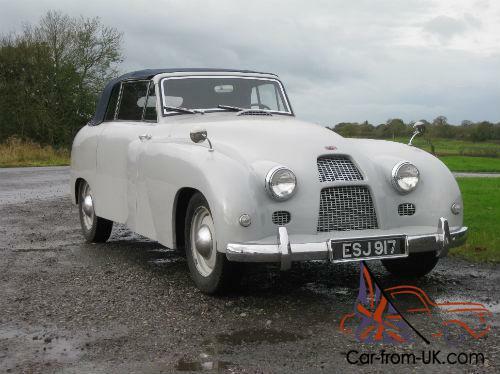 Want to buy Allard M2X? 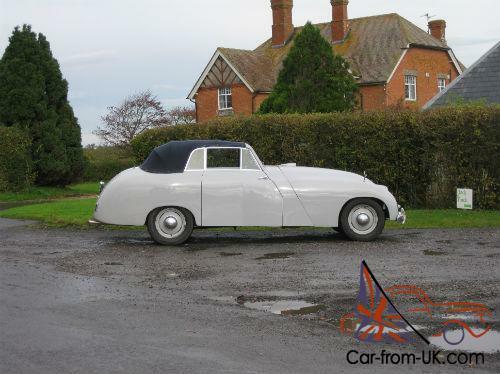 Allard M2X is a car manufactured by the company Allard Motor Company Limited in the period from 1950-th to 1953, the third year in the UK. 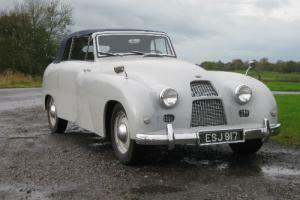 In total, the British manufacturer was released 24 instance of the car, the last of which was sold in Switzerland. Type of the car body Allard M2X - triple a car class touring. Under the hood of the car Allard M2X was the engine from Ford Pilot or Mercury volume 3,6l and capacity of 85 horsepower, a three-stage gearbox, fuel tank capacity 91l. Weight Allard M2X amounted to 1 422 kg. Car Allard M2X could reach a maximum speed of up to of 84.4 mph. Interior M2X fully justified the title of В«the tourism of the carВ». 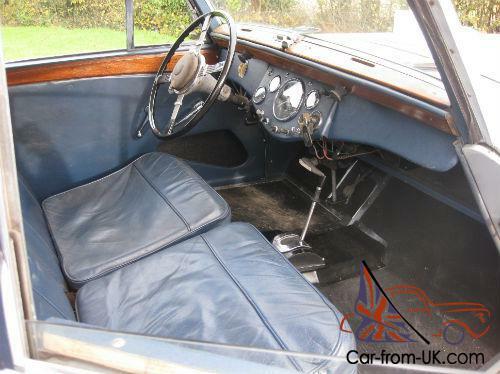 Four comfortable seats and soft plush furnishings made a model similar to the family quadruple coupe. From the previous series M1 new model differed by more, and the presence of lattice, reminiscent of the letter В«AВ», at the bottom of the hood. 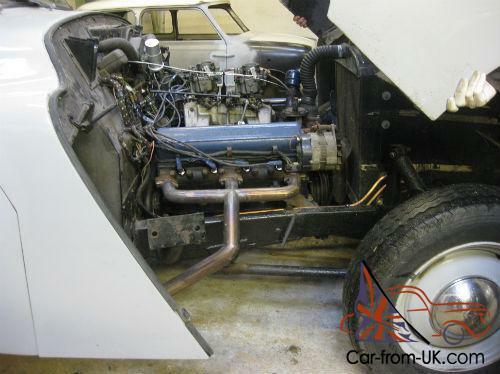 New cars were carpeted floor 3-speed gearbox and springs on the front suspension. Production Allard M2X lasted until the year 1953. We are grateful to all, who will leave his opinion, the withdrawal or addition to our description of the Allard M2X.